100 villagers now have access to clean, safe drinking water in Pringbath Village, Southern Cambodia, and as a result they now enjoy a significant and substantial improvement to their quality of life. Previously they had drawn water from the polluted Trobeck River and were suffering from various water borne illnesses. 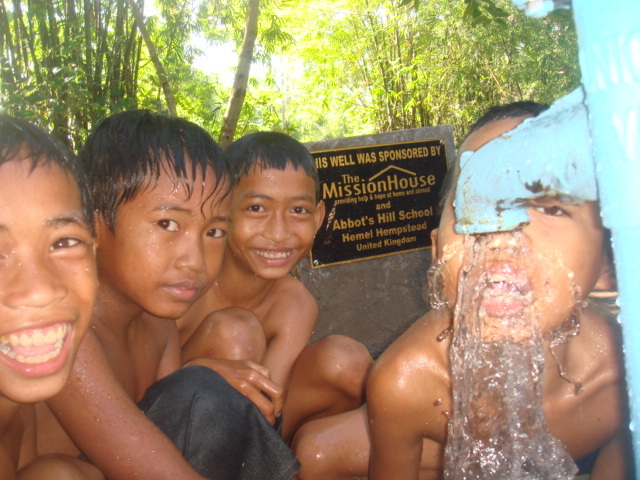 Now they enjoy fresh clean water for the first time in their lives hand pumped from a 52 metre deep well. 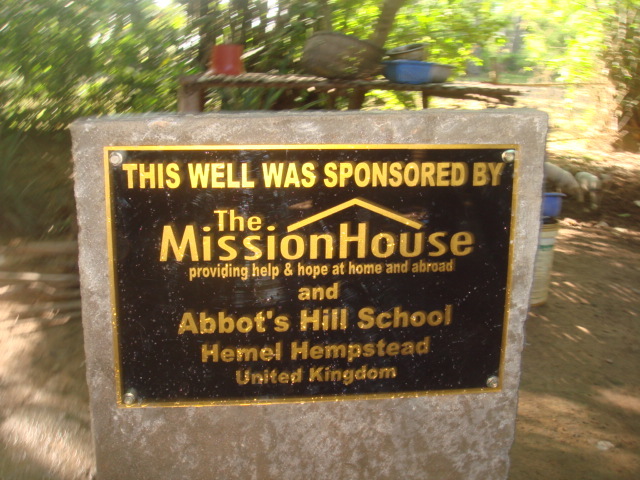 This project was funded jointly by The Mission House and Abbot’s Hill Girls School who included it as part of their Aid & Sustainable Development syllabus. If you are interested in your school being part of a joint project please contact us.